Merry Belated Christmas and a slightly less belated Happy New Year! After a 10 day hiatus/vacation, I am back to blogging. I am not one to make new year’s resolutions, generally speaking. I’m not much of a planner. But I do enjoy looking forward, and the beginning of a new year is a fitting and convenient time to think about what comes next and new directions to follow. I set out 6 months ago to blog about ideas that matter in an exploratory sort of way. My intention has been to be informative, challenging, creative, enjoyable, succinct, and occasionally funny and/or heart-warming while avoiding the pedantic or overly critical. That isn’t changing. What I would love, though, is feedback on ideas about which I might blog. I would love to get questions that want answering, books that want reviewing, theories that want exploring, and so on. I cannot promise I will write about the ideas proposed, but I value the feedback in order to spark new creative thought flames that can be fanned into posts. So have at it. 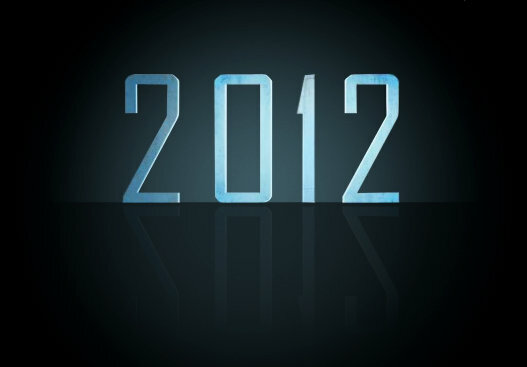 What do you have in mind that could spark a blog post here in 2012?